It's time for greatness -- not for greed. It's a time for idealism -- not ideology. It is a time not just for compassionate words, but compassionate action. In those times Tuberculosis (TB) was an incurable disease and TB patients were considered outcastes. But to Dr Premchand it was an illness to be cured with compassion and love. While the TB patients were being ostracized by society, he and his wife took these patients into their fold and provided treatment. Not only this - Shanti Devi even cooked for the patients and washed their clothes! When Dr Premchand had lost his mother, his father had remarried. 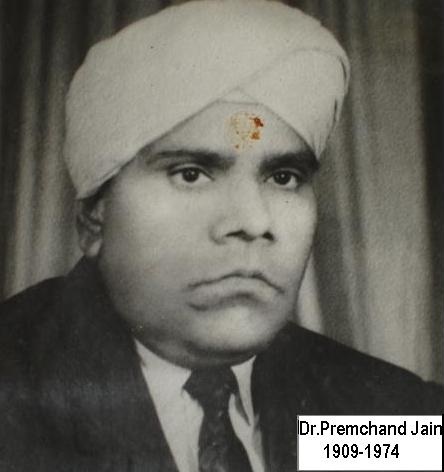 Dr Premchand and his wife took care of his half brothers as if they were their own children. He encouraged them to become doctors and all of them are indeed doctors par excellence. 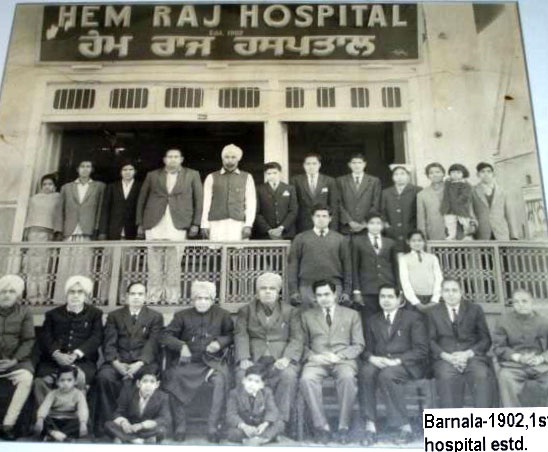 In spite of the fact that Dr Hemraj and Dr Premchand did not receive any formal education, they were voracious readers, especially of books related to medical literature. They, in the course of their lifetime had created a library of books, both in Urdu and English, detailing many different ailments and their cure in the Unani and Allopathic systems of medicine.